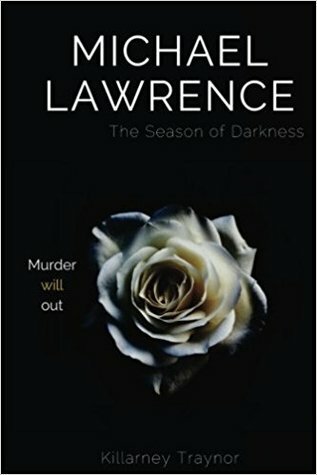 Have you signed up to win your copy of Michael Lawrence: the Season of Darkness yet? If not, do it quick! The giveaway ends today!